Bright indoor & outdoor gathering spaces. Work together with us to provide a weekend of your own offerings paired up with Edgy activities. We can co-create a memorable getaway at almost any time of the year. You’ve got your program ideas and perhaps even a retreat itinerary sketched out, and we can provide the assurance and expertise that comes with over 21 years of designing and delivering memorable experiences and teaching others how to do it. We’re here for you. Give us a call to share your vision and we’ll put you at ease helping craft a complete retreat itinerary that weaves in some Northern Edge magic to make your retreat or learning event truly memorable. We’ve produced and hosted hundreds of successful retreats, conferences and special events with teachers, writers, painters, weavers, musicians, wild-crafters, wilderness survivalists, shamanic practitioners and more. If you want to nourish, support and inspire people and want to make the world a better place we’d like to help you make it happen. Let’s pool our resources and create some magic together. want to make their event better by utilizing the best the Edge has to offer. Contact us to learn about co-creating all types of retreats! 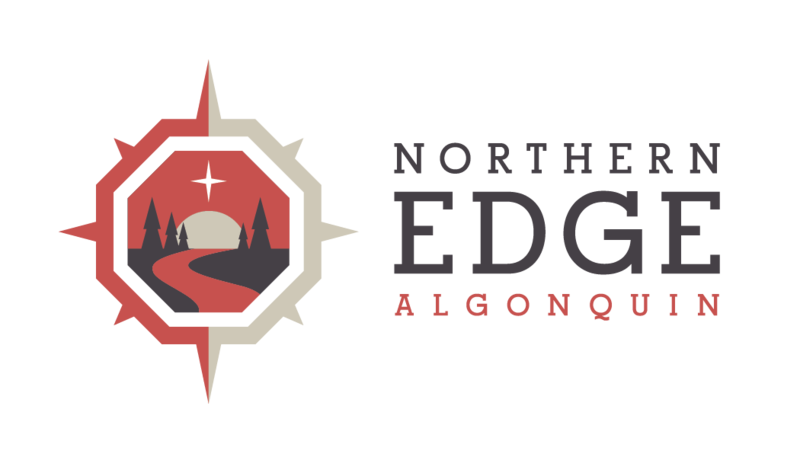 "Northern Edge is like a home away from home. At least that's how the Lucier's and the staff make you feel. From the moment you arrive, to the moment you leave - you are family . . ."